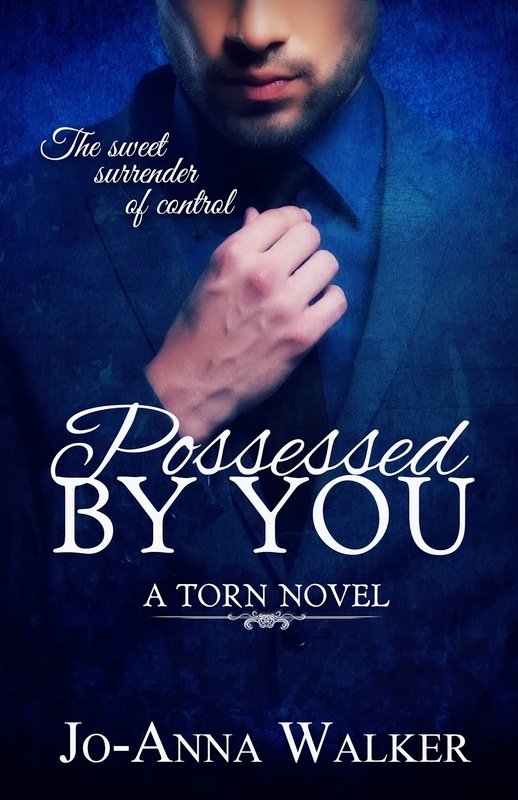 Jo-Anna Walker: Cover and Blurb Reveal for Possessed by You by ME!! Cover and Blurb Reveal for Possessed by You by ME!! I am proud to announce yet another cover reveal and this time I'm revealing the blurb as well. So excited for this book. Unfortunately I'm feeling a huge book hangover with this one and I really have no idea why. So enjoy! Add to your TBR list and bring on February 21st!! Release date: February 21, 2014!!! Add to your TBR list now!